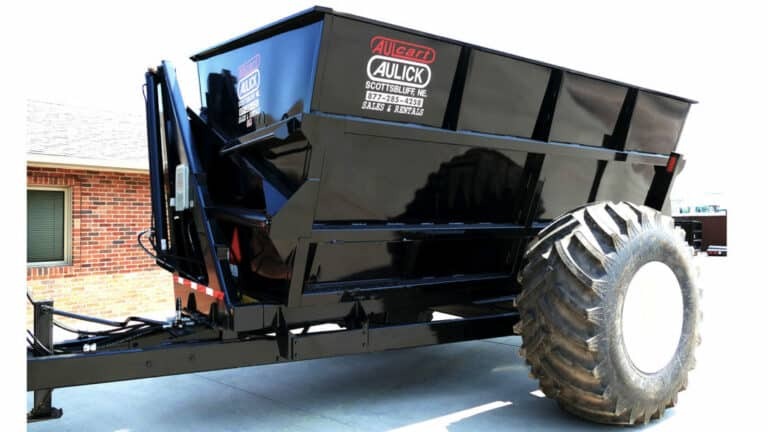 Aulick Industries specializes in the manufacturing of quality Belt Trailers, Chain Floor Trailers, Dump Boxes, and Dump Carts. Our products are ideal for the Agricultural, Construction, and Landscaping transportation Industry. 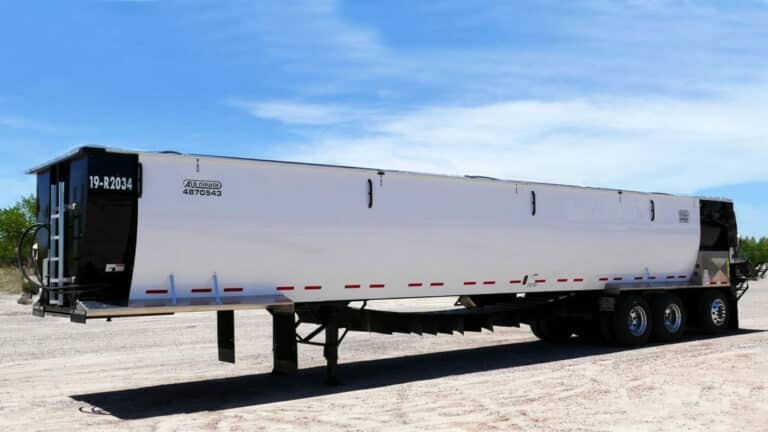 Take a look at our Ag Transportation trailers in our inventory or our Rental program. We can customize a belt trailer for you. In addition, our Truck shop can rebuild trucks and customize a used truck for you today. 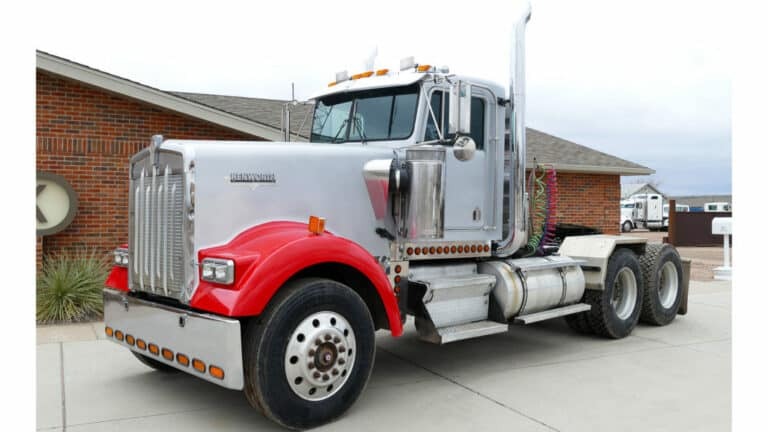 Also, take a look at our Used Trucks for sale or give us a call. Overall, we take great pride in the products and services we provide. 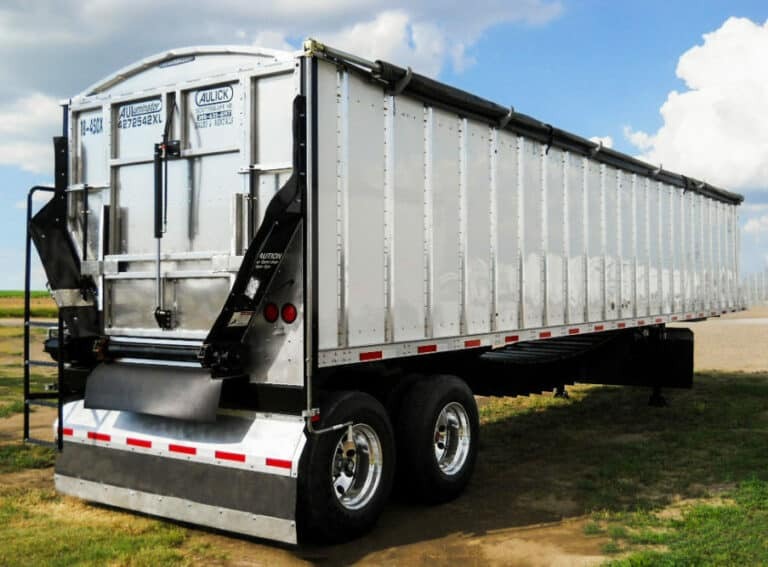 In conclusion, our Belt Trailers for sale and Used Trucks for sale are updated weekly. Aulick Industries is here to serve you. Our friendly office staff will eagerly direct you to a personal sales representative or department manager to answer any questions or concerns you may have about our services and products. Our sales staff is located nationwide but can be contacted through our home office. Call or come by today and visit with us about your needs.